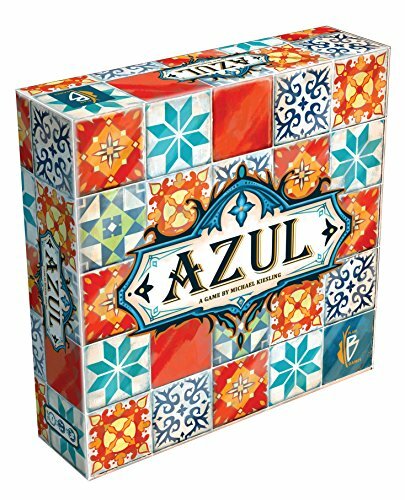 Ars Technica Review: Azul, board game of the year? 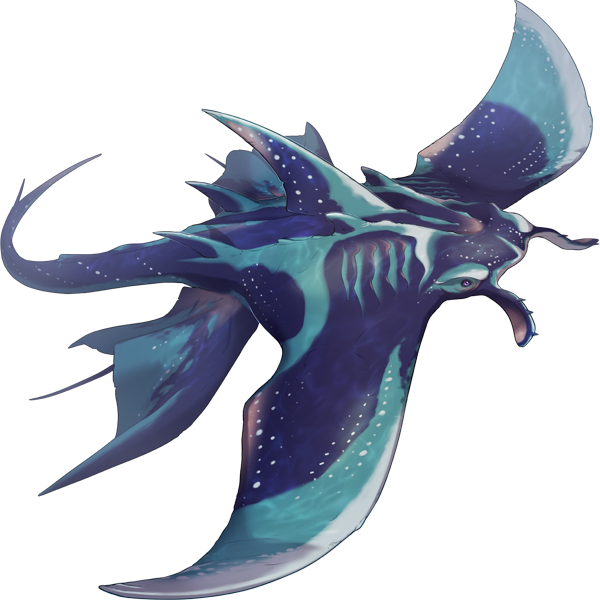 1 point by trentellingsen 2 months ago | unvote | 1 comments | report| Confirm you want to report this post. Scrabble the board game without letters and where every tile is worth the same...lol I love this!